When it comes to self-tan, I’v had a tendency to be a bit of a klutz. The result is has been patches, smears or just general signs that my tan is not 100% natural. Not so with St Tropez. The brand has made sunless tanning completely idiot proof, and the result? A tan you literally applied with your eyes closed. 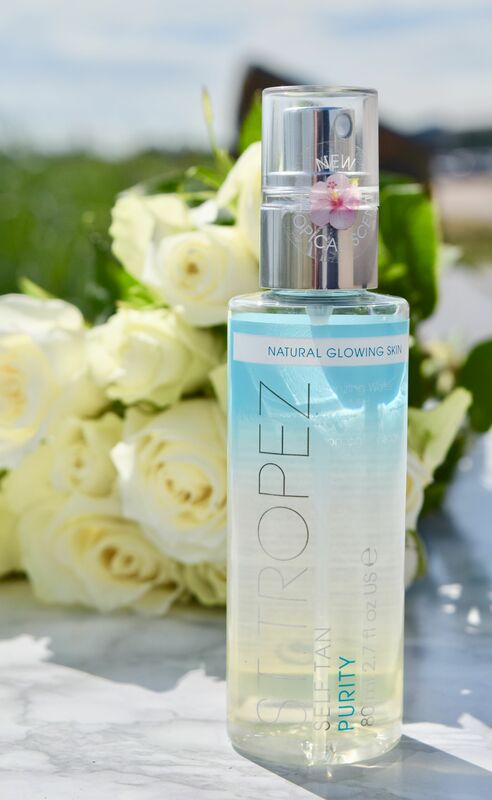 One of the brand’s most successful products this summer has been the Purity Bronzing Water Facial Mist. It’s been flying off the shelves, so if you can catch a bottle – grab it! A multi-use product, you can use this both on clean skin or over makeup, to give skin a natural-looking glow. 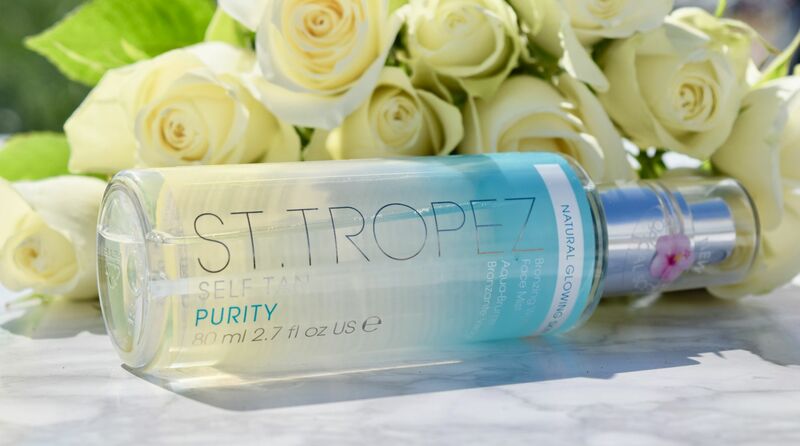 Like the Purity Water Foam (reviewed here) it has a gorgeous, tropical scent (perfect for the summer hols), and it’s completely colourless, so you don’t need to worry about a guide colour – just spritz and go! Even though you can use the mist over makeup, I prefer it on clean skin. Once or twice a week, after cleansing, I just mist a little of the tanner over my face, neck and chest. The scent is light and fruity, and the formula is completely weightless. The mist is super fine too – so it gives a perfectly even coverage. 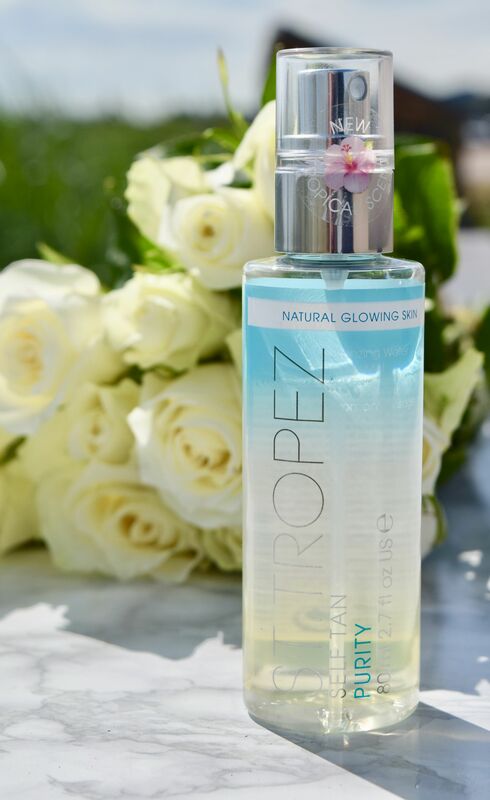 The Water also works to protect skin from blue light damage and free radicals, thanks to tropical hibiscus flower extract and blue marine bamboo extracts. The result? 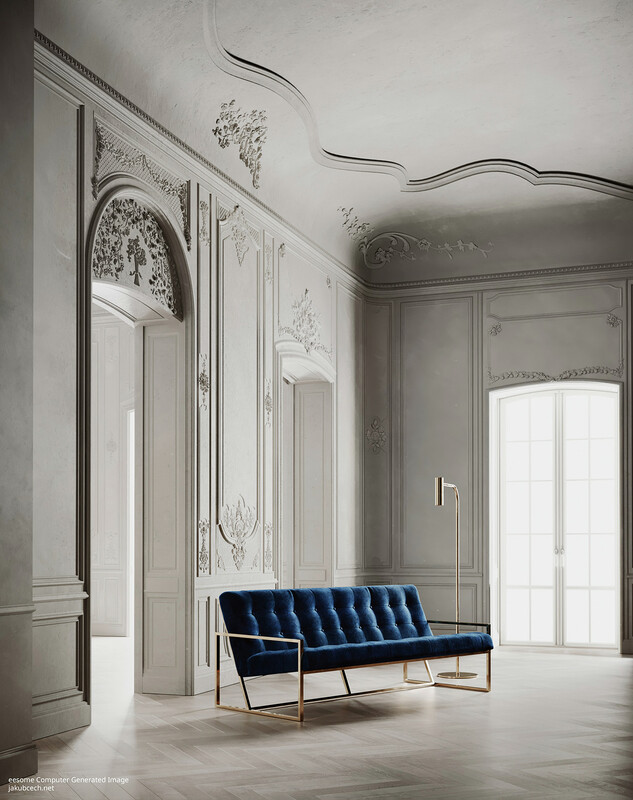 A tan which looks and feels absolutely effortless. It gives skin a beautiful golden glow, which I normally have to endure a long haul flight to endure!